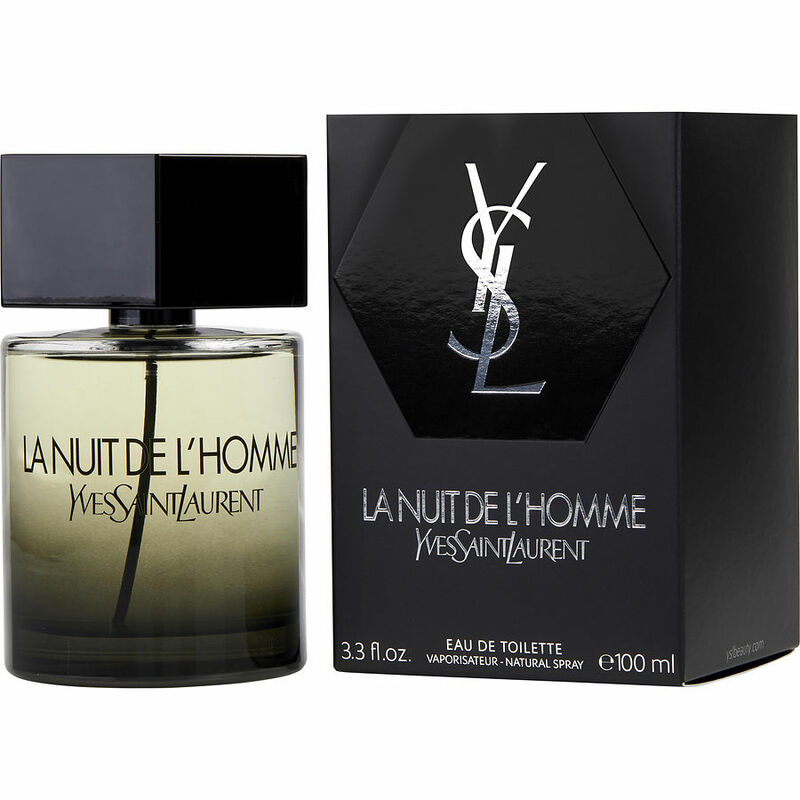 YSL La Nuit de L'Homme EDT Now I understand all the hype and complimentary comments. Simply put, one of THE best men's fragrances of all time. Enough said. This fragrance is the best I ever have,it so fantastic and magic, in winter time is georgelous....defenelly this is another one for my permanent colecction. I absolutely love this cologne! Hands down, the best men's cologne I've ever smelled. I almost start to swoon when my man wears it, it is so delicious. I could literally eat him up when he is wearing it. I'm so crazy about it, sometimes I put a dab of it under my nose. I'm usually begging him to cover over that night. Men, if you want to get a little attention (or maybe a lot), wear this cologne. I dare you to find one woman who doesn't like it. It really is that good. It's a good smell just not for me. Its smells too much like honey.